Come and see us at festival 2 Turven Hoog in Almere! The super nice festival for 0-6 year olds, with lots of great performances. We will be performing our new show Timtim down there and have the first showings of Labyrint. Check their website. 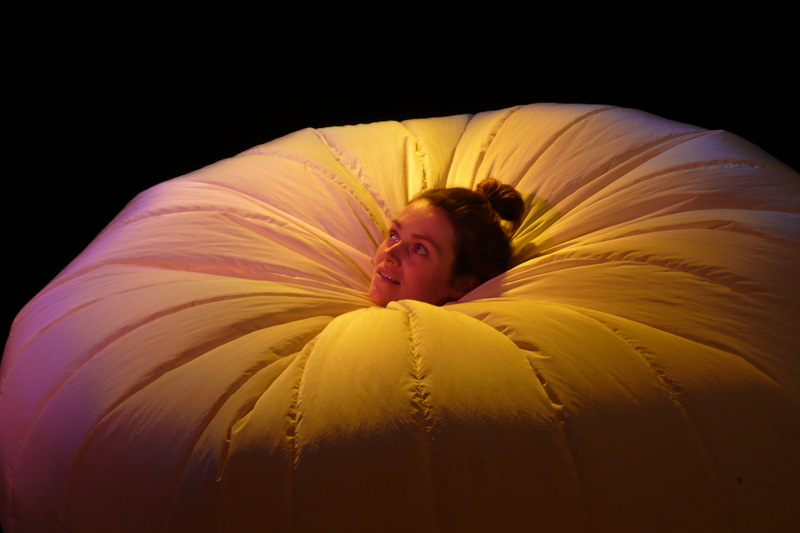 Kluizelaar (Hermit) will be staged at the international BRIK-festival (De stilte) in june 2019 (5&6). Welcome to the website of Company Simone de Jong / Het Hoofd! 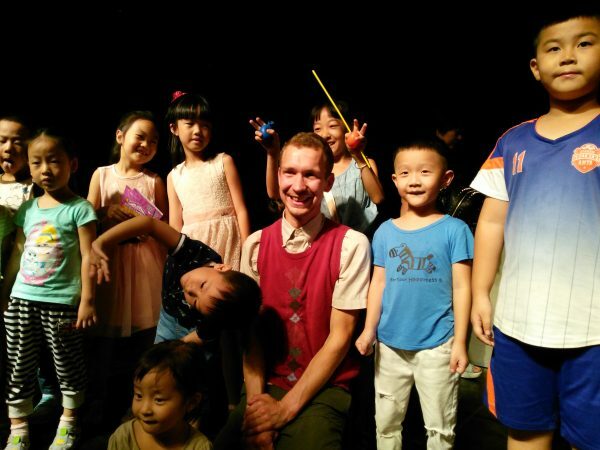 We invent children’s performances and music theatre experiences for adults. Coming from music theater and modern mime, Simone’s performances are about sound and imagination and are always addressing the senses, in a secretive way. She previously worked at a.o. 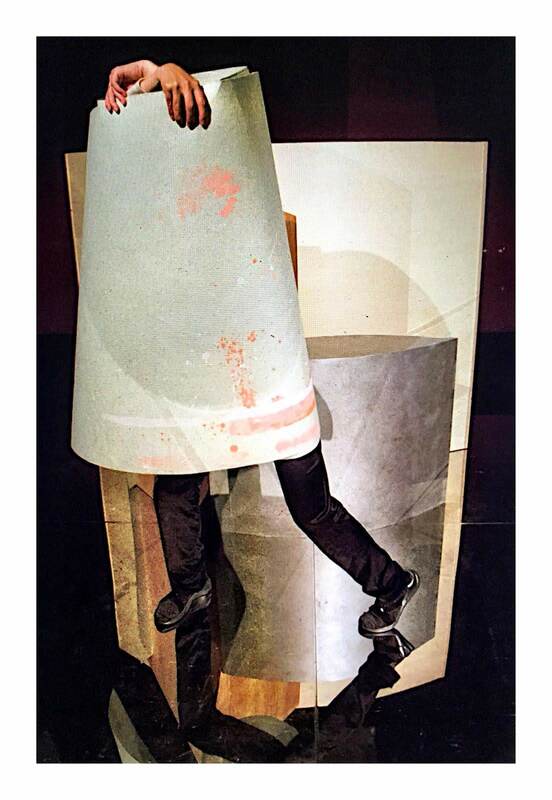 Orkater as an actor. In july 2016 her children’s book `Het geheim van meneer Hartjes’ was published. At the moment we have three performances running, see under here. If you need any information or want to book a performance, contact us at simone@hethoofd.nl or peter@vanaf2.nl (agent). There is a square. Is it a house? There is sound. What happens inside? A lid opens. Is there something inside? What is inside? Who is inside? 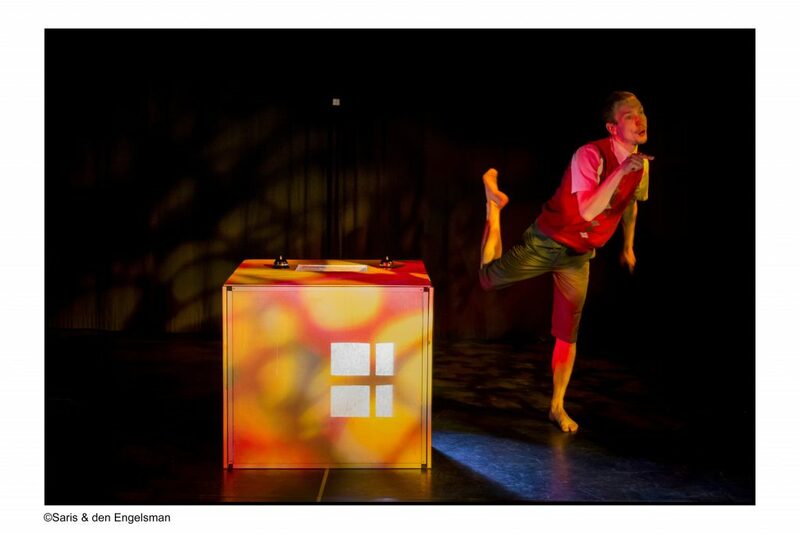 Hermit (Kluizelaar) is an visual, original performance about a mini house. The inhabitant is not at home, but we do hear him… A funny and moving performance about being alone and coming home. Duration: 35 min. 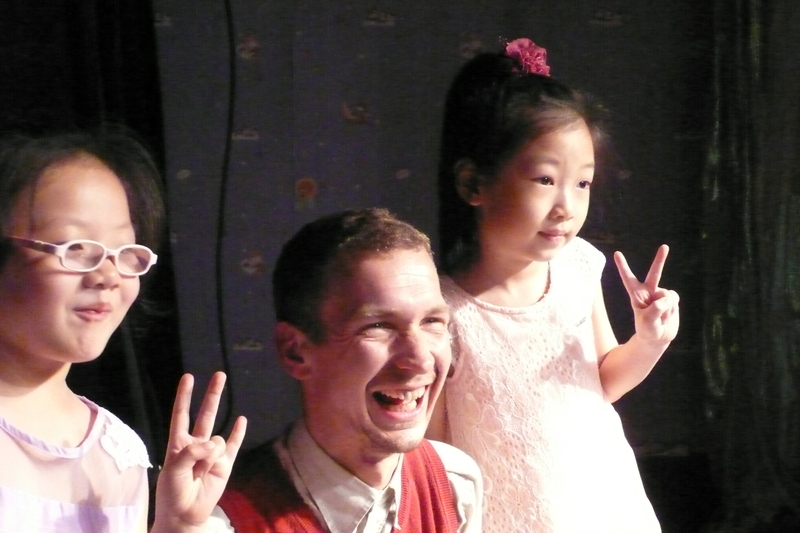 and afterplay Age: 2-6 years old and adults, L.N.P. Twee timmermannen. Ze bouwen veel. Ze verbouwen vaak. Hun wereld is nooit af, het kan altijd beter, mooier, anders. Vindt Tim. Vindt Willie. Maar Tim kan niet ophouden met timmeren en Willie wil de huisraad beschermen. Dan slaat de vermoeidheid toe en raken ze elkaar kwijt. Droom en werkelijkheid lopen steeds meer door elkaar in de wonderlijke wereld van Timtim. 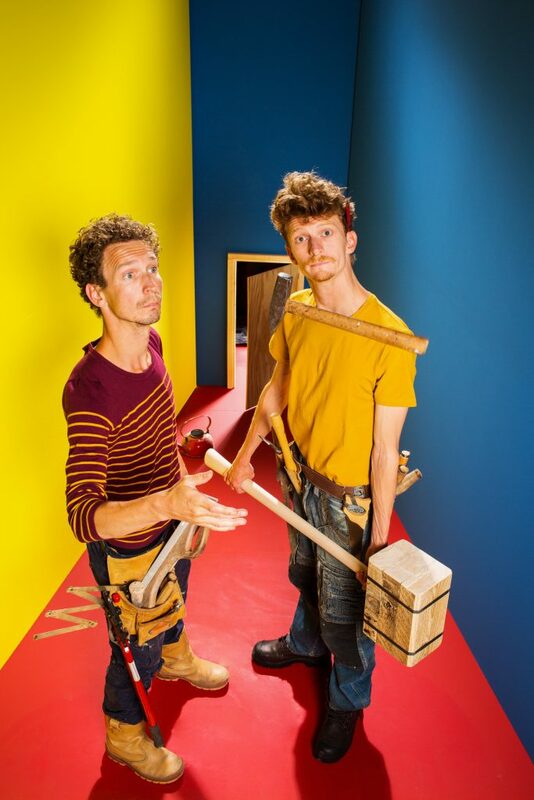 Timtim is een fysieke, beeldende voorstelling met humor, timmerenergie en een snufje magie. Over twee gepassioneerde vakmannen, hun dromen en hun aanpassingsvermogen. This sensitive performance is about the small hearable and touchable things, that we often forget about. 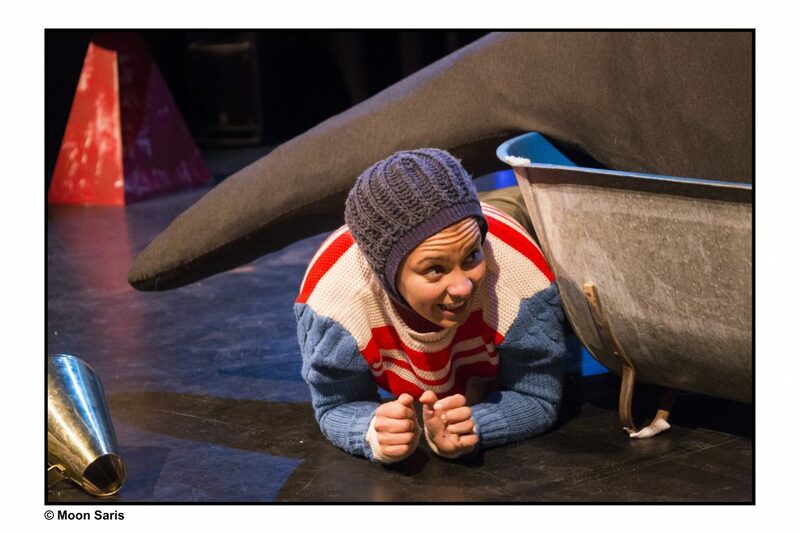 This performance is made after the book ‘The storm whale‘ by Benji Davis.